The 0.15ohm uses the all new surgical grade (Ni200) nickel tube filament. 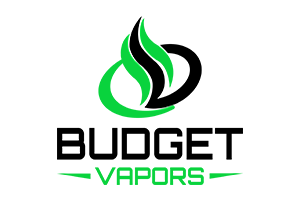 The 1.2ohm option coils uses the traditional Kanthal coil which contains a white colored gasket. And the 1.8ohm option uses clapton coils for a more smoother and fuller vape!